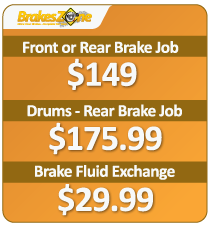 BrakesZone provides car service intervals to help keep your car running smoothly. Proper maintenance of your vehicle is essential to keeping it operating at it’s peak performance. A little time and money spent now will almost always save you from larger more costly repairs down the road. The following chart shows BrakesZone’® Recommended Car Service Intervals. Note that these recommendations are for MOST vehicles. Some vehicles may differ. 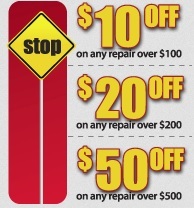 Check out our great Brakes Zone coupons.